Hello Friends, Welcome to Lake Time! Spending a day on Table Rock Lake with friends and family can create memories that will last a lifetime, and we want to help you create those memories. Let us put our expertise to work for you for a day of fun you’ll never forget! 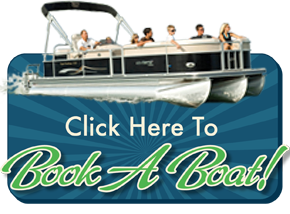 Chateau Marina offers our guests the most water sports opportunities anywhere in the Midwest. Right from our private dock, experience the best in boat rentals, wave runners, water skiing, tubing, fishing and SCUBA fun on Table Rock Lake. The Spirit of America, a 48-foot sailing catamaran, is available for Private Charters too. The marina boathouse has lake provisions from snacks to sunscreen, apparel, fuel, bait and tackle and more. Take the free resort shuttle down to the marina during your stay and discover for yourself the world of lake fun awaiting you at the Chateau Marina.